IN ORDER TO ONTAIN MCSA ON WINDOWS. TRACK THE CANDIDATE IS REQUIRED TO PASS FOLLOWING SEVEN EXAMINATION. Installing, Configuring and Administering Microsoft Windows XP/Windows 7 Professional. Managing and Maintaining a Microsoft server Environment. Managing and maintaining a Microsoft Windows Network Infrastructure. Planning and maintaining a Microsoft Windows Network Infrastructure. Planning and maintaining a Microsoft Windows active Directory Infrastructure. Designing a Microsoft Windows Server Active Directory and Network Infrastructure. Installing and upgrading Windows Operating Systems. Installing, managing and troubleshooting Hardware Devices and Drivers. Monitoring and Optimizing System Performance. Managing users computers and groups. Managing and implementing disastrous recovery. Implementing and managing name resolution. Installing and Configuring DHCP server. Implementing and managing routing and remote access. Planning implementing and maintaining network. Planning and Implementing IP security. Planning and implementing user computer and Group strategies. Implementing active Directory server roles. Managing active directory data base replication. Planning and implementing group policy with software distribution. Creating the physical design for an active directory Infrastructure. Creating the logical design for network services Infrastructure. Creating The Configuration Remote installation Server. Creating the different types of trusts. Want to Learn MCSAmcse- ? 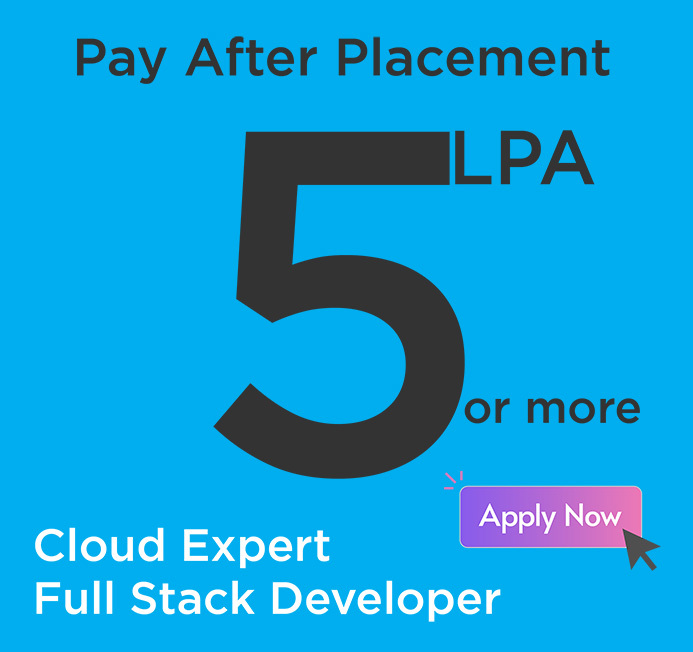 Enter in to Application or IT/Software Industry with Good Salary. Job opportunities are more in Microsoft Technologies compared with others.